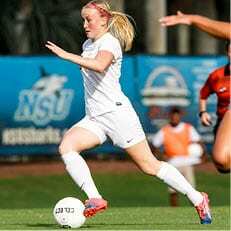 FORT LAUDERDALE, Fla. – Following prominent seasons which resulted in a fourth consecutive trip to the NCAA Tournament for Nova Southeastern, both Emma Heikkila and Adanna Edwards have been recognized as all-south region honorees by United Soccer Coaches. Heikkila was selected as a first team selection, while Edwards landed on the second team. Named an all-south region pick by the Division II Collegiate Commissioners Association (D2CCA) just two weeks ago, Heikkila elevated her game as a junior in 2018. In 17 starts this past fall, the native of Tornio, Finland posted team-highs in both goals (9) and points (23), while tying for the team lead with five assists. Heikkila also tallied two game-winners, helping her move into a tie for seventh all-time in program history with 20 career goals. Edwards collects her second consecutive United Soccer Coaches All-South Region honor following a sophomore campaign in which she racked up seven goals and four assists in 14 starts. The speedy forward registered two multi-goal efforts, and like Heikkila, finished with two game-winners to her credit. Edwards’ goal and point totals both ranked among the Top-10 in the Sunshine State Conference. A complete list of the all-south region teams is available here. 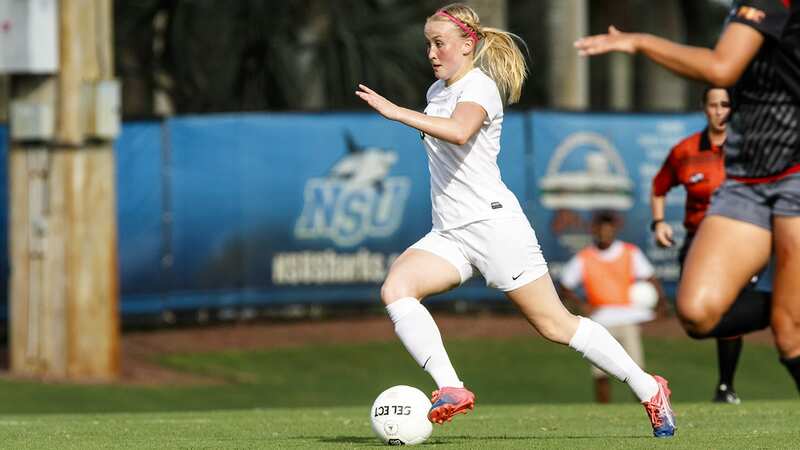 To stay up-to-date with the Sharks throughout the offseason, follow them on Twitter @NSU_WSoccer.